Nintendo has published the very first overview trailer for Mario & Luigi: Bowser’s Inside Story + Bowser Jr’s Journey for Nintendo 3DS in Japan. The overview trailer introduces players to the gameplay and story. 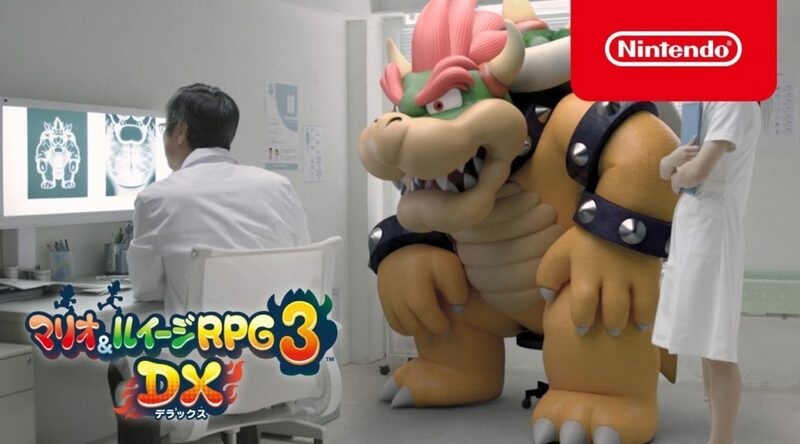 It also features a live action segment featuring Bowser.